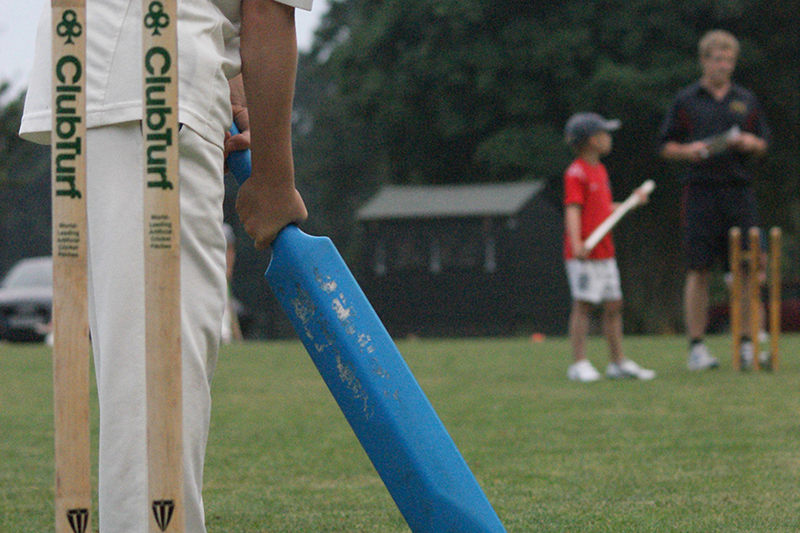 The club has re-applied for, and been successful in achieving Clubmark status once again. 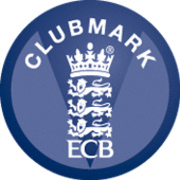 ECB Clubmark shows that Garboldisham CC club is sustainable, well run and provides the right environment for its members. Clubmark accreditation also means that GCC is recognised as a safe, rewarding and fulfilling place for participants of all ages, as well as assuring parents that their children are well looked after. Thanks to everyone who helped us get through the assessment, particularly Sarah McGahan who spent a lot of time collating and uploading the documentary evidence.